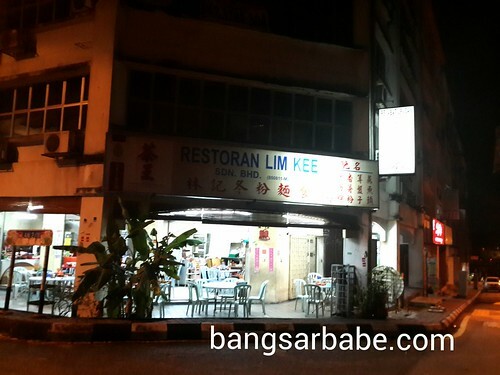 I remember going to Lim Kee as a kid – my uncle would take my cousins and I there after church service at Full Gospel Assembly. Back then, it was a shack with zinc roof and cracked cement floor, and I wasn’t that fussy an eater. 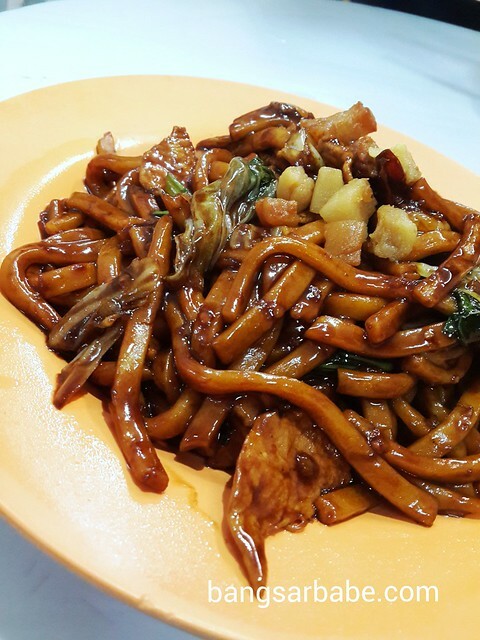 Lim Kee has sinced moved to a bigger and more comfortable corner lot at Kuchai Business Centre, not too far away from its original location. I had completely forgotten about the place and was reintroduced to it by a friend. 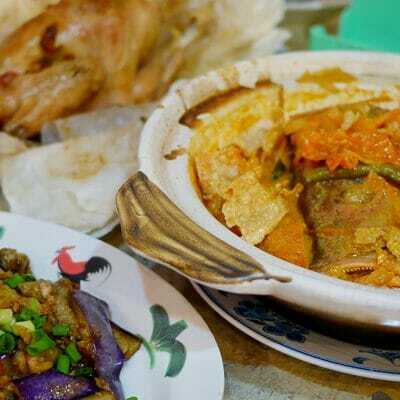 My favourite item here is the fried tang hoon, cooked with bittergourd, prawns, pork slivers and pork lard. This had good wok hei and wasn’t overly oily. 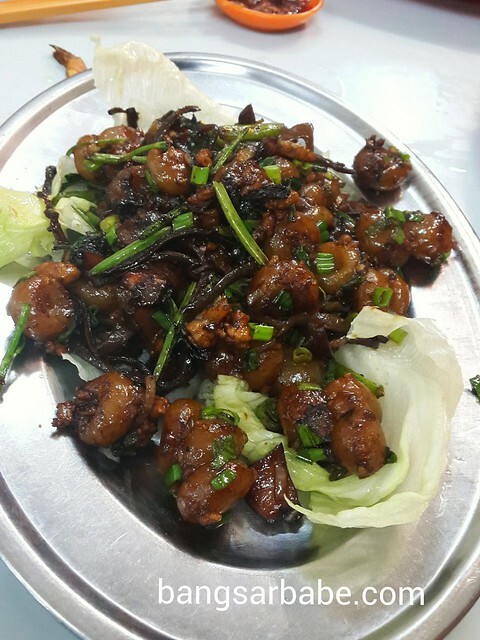 Another dish I like here is the fried abacus seeds – small balls of glutinous rice and yam with shallots, dried shrimp and minced pork. It was tastier than the one I’ve eaten in Lucky Garden as the ‘seeds’ were lightly chewy and tasted more of yam than flour. 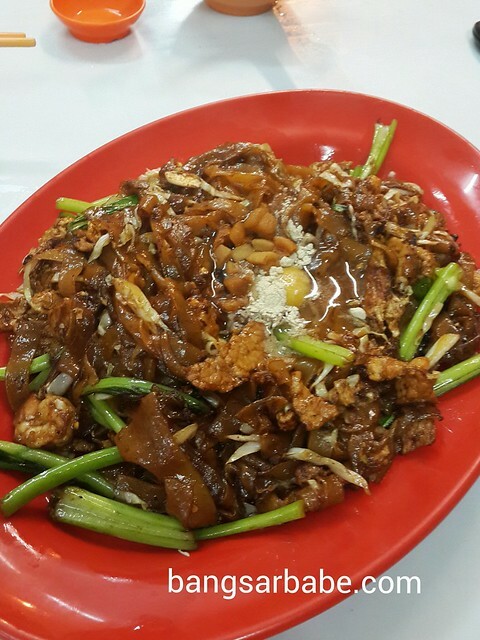 The fried kuay teow with egg (I call it moonlight kuay teow) is also worth ordering at Lim Kee. Cooked Hokkien mee style, the noodles were fragrant from the wok fire and the egg gave it a smoother and creamier texture. Very nice. 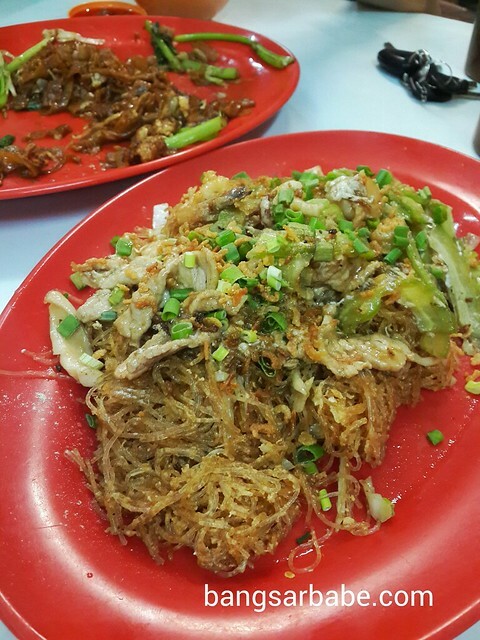 I remembered liking the Hokkien mee here when I was a kid, but not anymore. This was a big letdown as the noodles didn’t have enough oomph. Better was the loh mee, topped with crispy bits of pork lard. 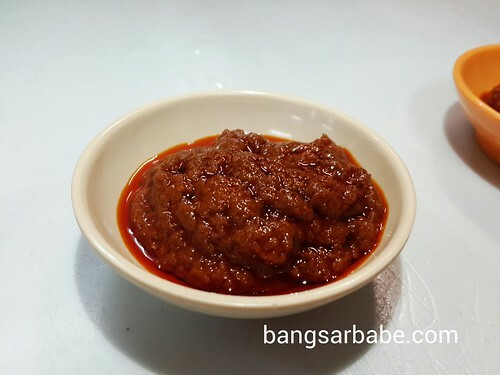 The egg gravy was fairly good and this is best eaten with sambal and a bit of black vinegar. 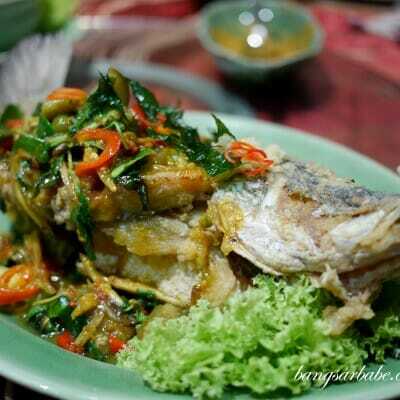 By the way, the sambal here packs a punch so don’t be so greedy unless you can take the spiciness. 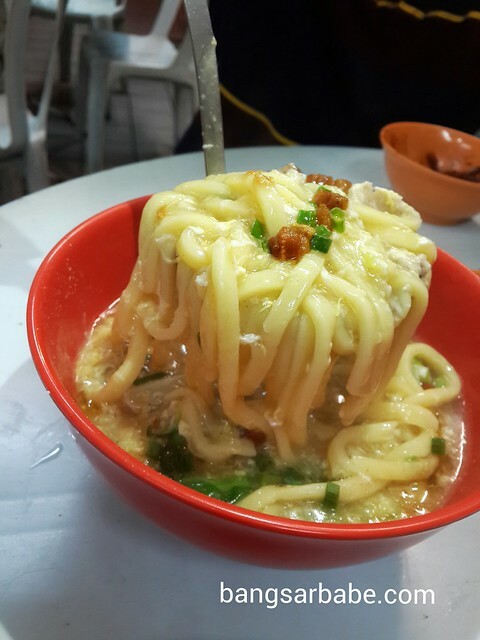 If I’m not mistaken, most noodle dishes cost RM6.50 per portion. On both visits, I didn’t bring my camera so all pictures were taken with my Samsung S4. 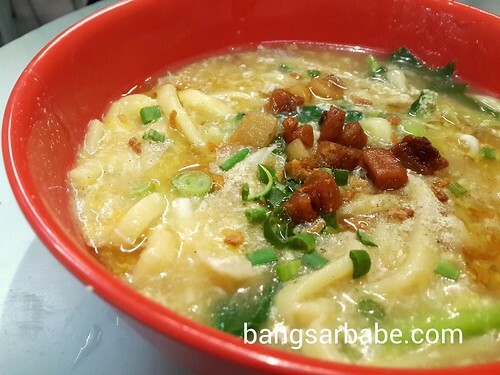 Verdict: If you like a hearty and fuss free meal of noodles, this is your kind of place! On a more serious note, I’m always up for good stir fried Tung Hoon!